Chicago always knows where to find the best Mexican food. La Pasadita has been serving up delicious tacos and catering the Chicago land area for over forty years. With its roots tracing back to 1976 with the opening of a single restaurant. Located at 1140 N. Ashland. La Pasadita is best known for its mouth watering taco taste. Over 3,500 tacos are served daily to customers waiting in lines which most of the time extends outside. 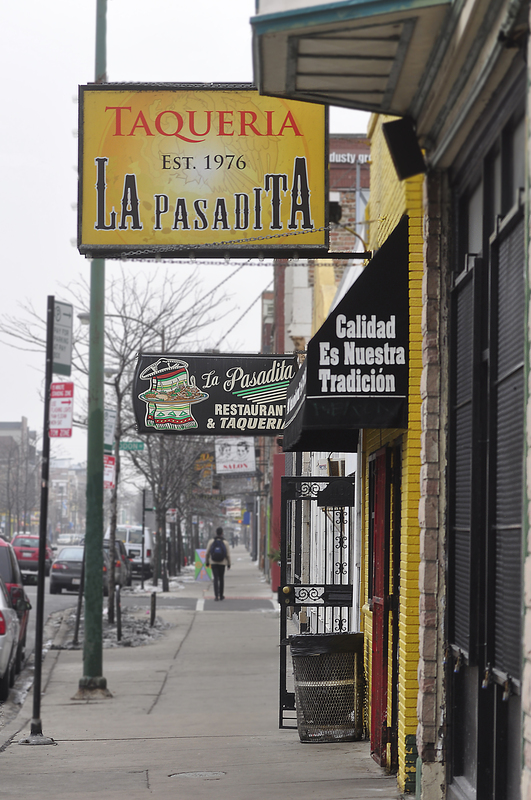 No matter what time of day it is, Chicago always knows where to find the best Mexican food...La Pasadita.